Chris Hanson lived in the Lake District before deciding to re-train as an osteopath. He has always had an interest in health and fitness and holds a qualification as a Pilates matwork instructor. His passions include hill walking and mountain biking. Having recently moved to Glossop he is looking forward to exploring the Peak District by bike and on foot. 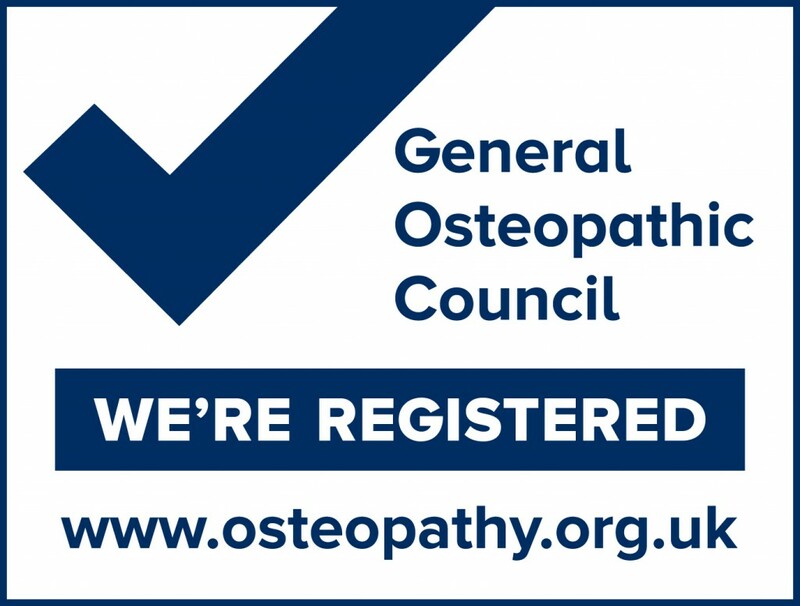 Chris Hanson is a registered osteopath with the General Osteopathic Council (GOsC) and a graduate of the European School of Osteopathy.